According to Jessica Biel, she’s got the secret to being happy in both marriage and motherhood. 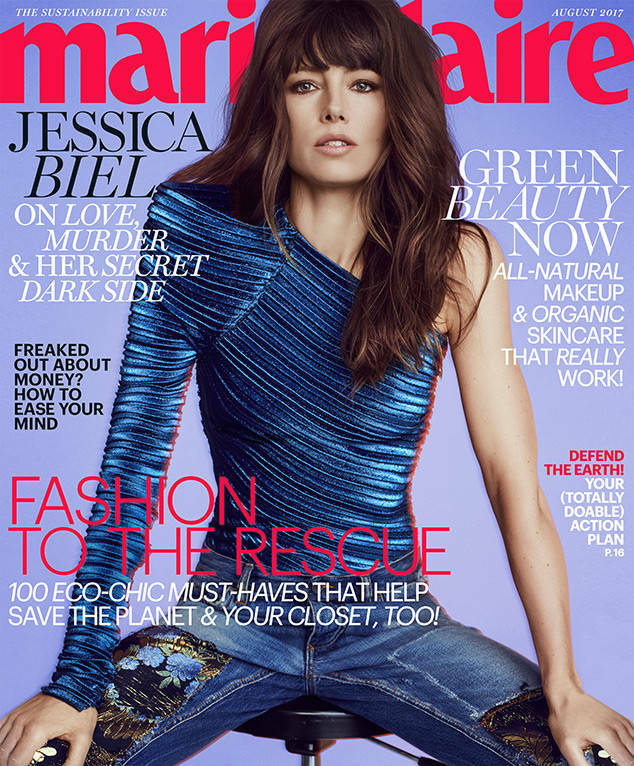 The Hollywood actress recently opened up about her personal life to Marie Claire Magazine, where she talked about why her marriage to Justin Timberlake works and what she’s learned from being a mom so far. Jessica and Justin share a son, 2-year-old Silas, together. And she said one of the reasons why they’ve managed to last thing long is because they not only come from the same background, but because they also share similar life values as well. Jessica also revealed that motherhood has so far taught her that you definitely have to give more than you take. But for the celebrity mom, she doesn’t mind at all as she knows that it’s all part of the job. Jessica can be currently seen on the small screen as Cora Tannetti on the hit television show ‘The Sinner.’ Her next film, ‘Shock and Awe’ is due in theaters later this year, too.